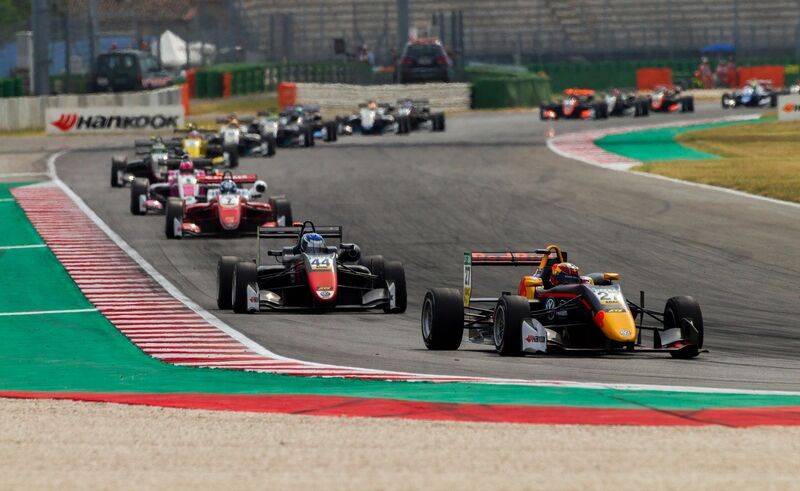 The organisers of Formula European Masters (Formula EM) series has announced the official test dates and venues for 2019 and has extended the days for private testing. 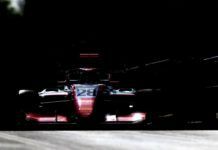 In order to give more time to the teams and the drivers as well as lure more participants, the organisers of the Formula EM series has extended the period of private testing while revealing the dates of the official pre-season tests for 2019 season. 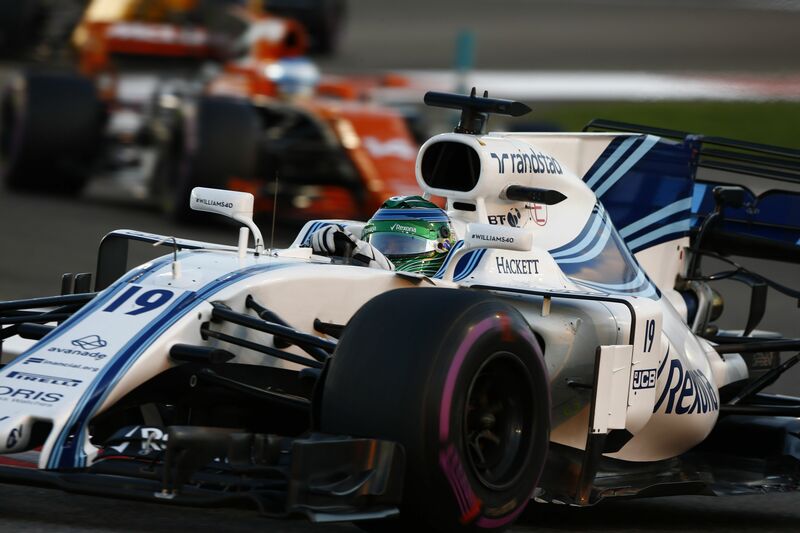 The first of the three tests will take place at Misano in Italy on March 25-26 with the second one-day test to happen at Circuit Zolder in Belgium on April 11, while the last one will be hosted by Lausitzring in Germany on April 24-25. 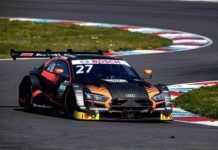 The three tracks are already part of the 2019 calendar where the races will continue to take place as a support event to DTM. As for the private independent running, while the organisers have extended the dates, they have put in certain blocks as well. 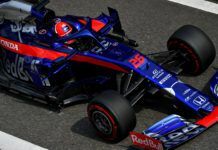 The teams and drivers can hold unlimited private running until March 24 – which is a day before the official testing begins. 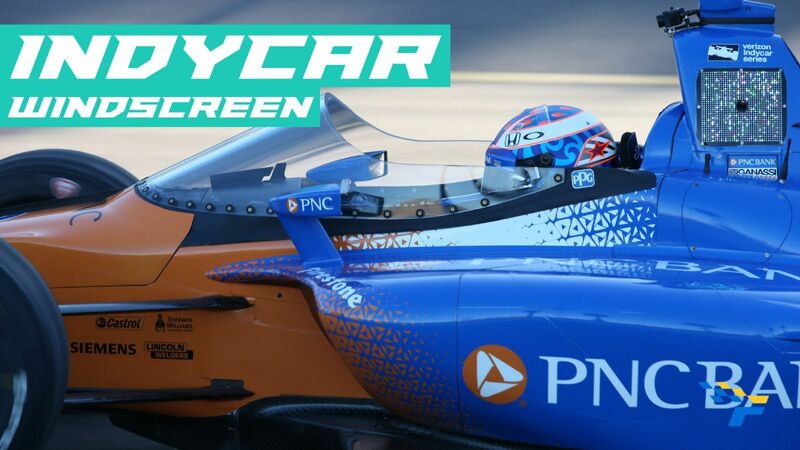 Post that, the teams can still test independently but it will be limited to just the six days per car on the entry list. 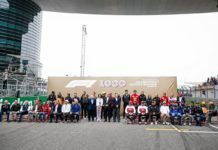 In addition, the teams cannot undertake any of the tests whether limited or unlimited on any of the circuits which will hold the official races in the 2019 season. 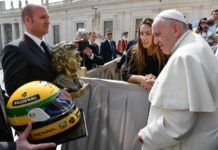 The news comes after Formula EM revealed an extensive list of prize for the winner and the Top 3 drivers. 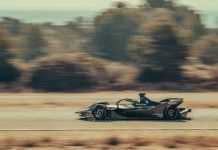 Not only there is chance to compete in DTM as a guest driver in one weekend in 2020, the Top 3 will get to take part in DTM’s ‘Young Driver Test’, while the 2019 winner will also get to test in Japan’s Super Formula series. 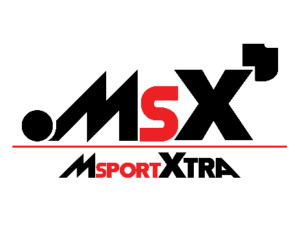 So far, seven teams have been revealed by the series, who are: Motopark (Germany), Van Amersfoort Racing (Netherlands), Fortec Motorsport (UK), Double R Racing (UK), PAVE Motorsport (Italy), Jo Zeller Racing (Switzerland) and Mucke Motorsport (Germany).